Christina Omideyi was called to the Bar by Lincoln’s Inn in July 1987. On completion of pupillage she practised briefly in chambers before going into local authority where she was to gain all-round experience in civil litigation for seven and a half years. Her work as a housing lawyer in two deprived London boroughs covered all aspects of public sector housing – rent arrears, disrepair and homelessness including judicial review. Christina returned to chambers in 1997 practising initially in housing, immigration and family law. In the last few years she has concentrated on family work – child care (public and private), ancillary relief and the more specialised chancery family (recognition of foreign decrees). Outside of law Christina spends a lot of time doing church and community work. 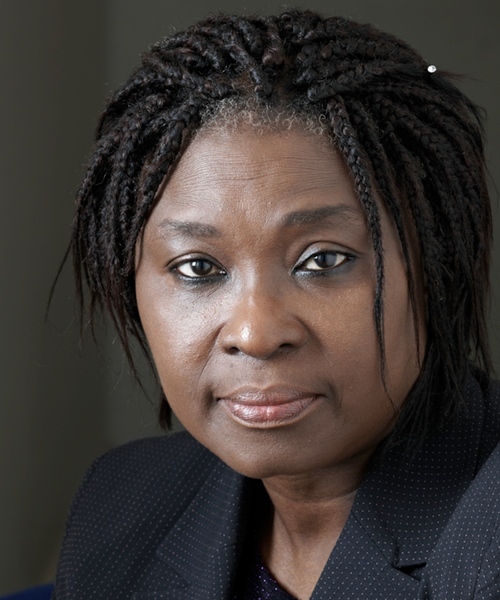 She was at one time a member of the executive committee of the Joint Council for the Welfare of Immigrants (JCWI) and a co-founder of the African Churches Council for Immigration and Social Justice. She is currently the Chair of trustees of two registered charities.